"If you see a witch, kill it! 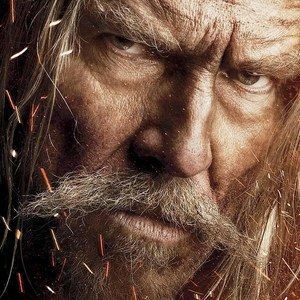 "Jeff Bridges is Master Gregory, sent forth to stop the evil witch Mother Malkin (Julianne Moore) before she can kill the seventh son of the Seventh Son. Check out the latest character poster.